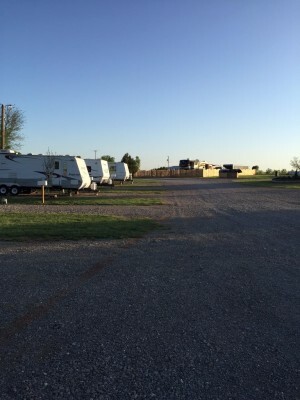 Bobcat Creek RV Park was originally called Recess RV Park & C-Store. It was started by John Wilson in the 1980's. 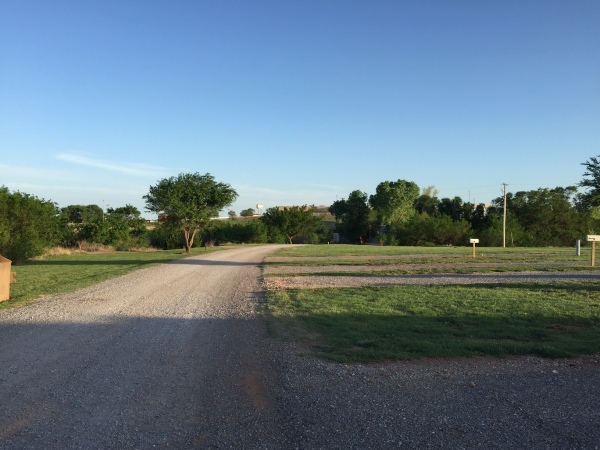 At the time, the small park met the needs of the local workers and travelers in the area. The park had all dirt roads and only 30 amp capabilities. In 2011, the park and store was purchased by Ruben and Kay Worley. 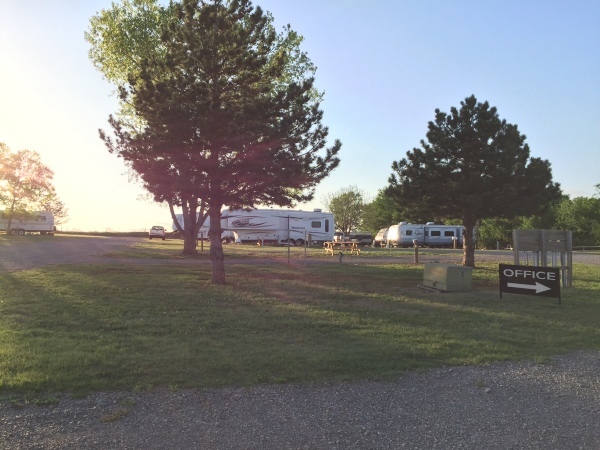 The name was changed to Bobcat Creek RV Park & C-Store after Ruben spotted a bobcat walking across the creek. By 2012, the need for additional spaces became clear and construction began. By 2014, the park had 30 full sites. 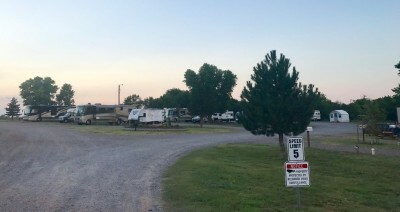 Men and women working in the oil and gas industry left the park with few spaces available for those traveling through the area. A waiting list was required from time to time. 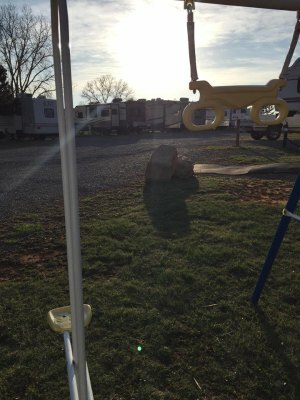 With retirement on their minds, the Worley’s decided to sell the park. 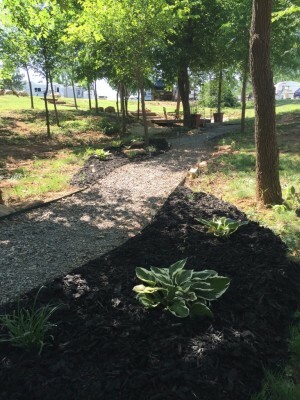 In June of 2014, Randy and Jessica Carnes saw a charm in the little park hidden behind the tree line and decided to make the park their own. The park was run down and in need of repair. The new owners immediately started repairing, cleaning, and updating the park. 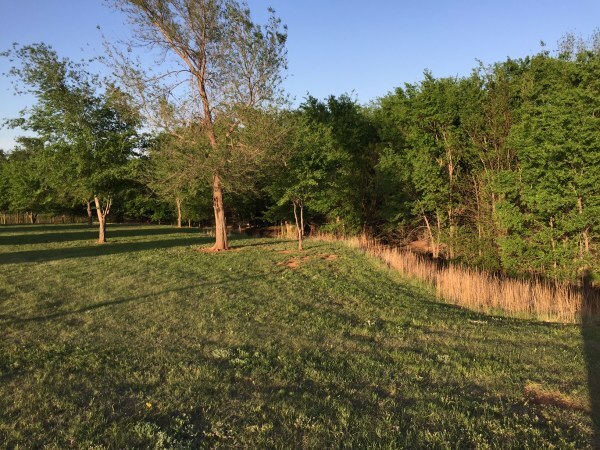 The overgrown trees and tree lined creek surrounding the park was thinned and cleaned. A large gathering area was added where a dense plum thicket once grew. 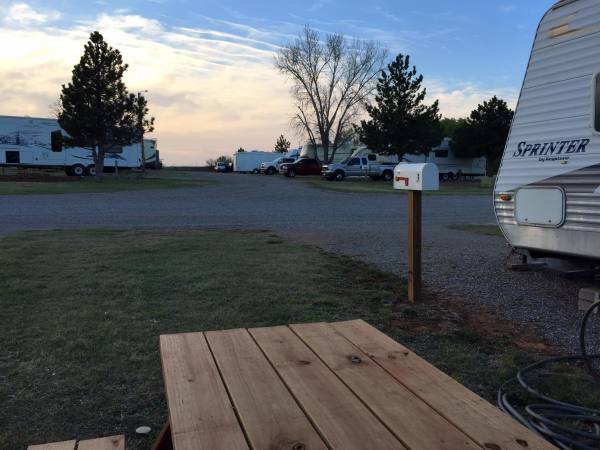 New rules were implemented to remove clutter and debris. The wireless network was upgraded for better signal throughout the entire park. 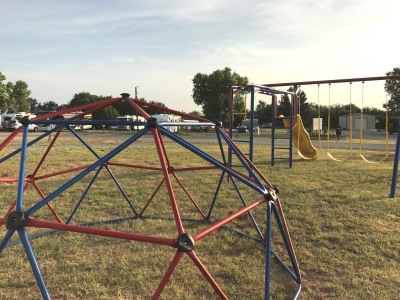 New signs, outdoor lighting, security surveillance, a storm shelter and fencing were added to improve the visibility, security, safety and look of the park. 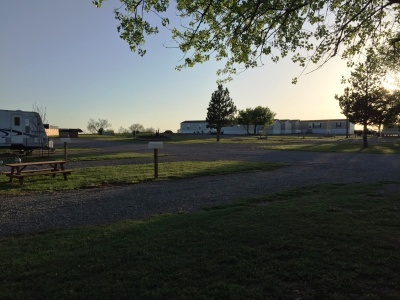 A laundry facility was added giving the tenants the ability to save money and time. Daily and weekly tenants receive complimentary access to the laundry facility while monthly tenants pay a small fee for unlimited use. 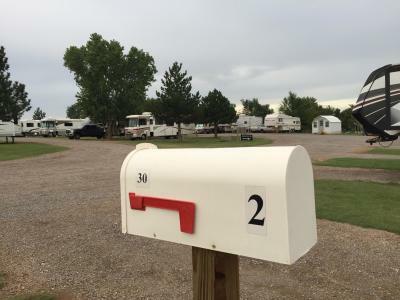 Private mailboxes were added to each lot giving long term residents the ability to receive mail. The mailboxes also serve to mark each lot for easy identification and as a receptacle for local announcements and invitations for community events. 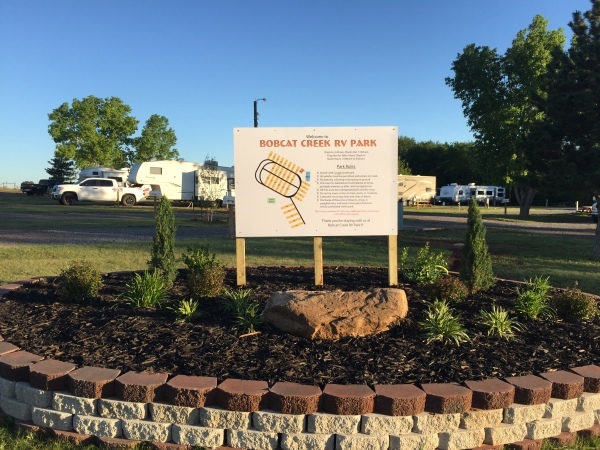 "We are very proud to be the owners of Bobcat Creek Rv Park.We puchases the park August 2018. We both left our corporate jobs to be ableto spend more time together. We have made improvements to the park and we will continue to make improvements in the future. We plan to build a shower house, restrooms and office and we will continue making improvements each and every day to make your stay will us a very happy experience. We wish you safe travels!